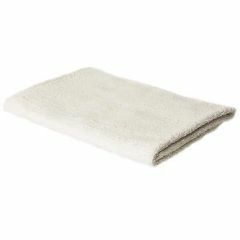 Textiles Group, Inc. Economy Bath Towel White 22" X 44"
Produced exclusively for the industry, our towels have been designed to offer performance and value for little money. Sold individually. Size: 22" x 42"